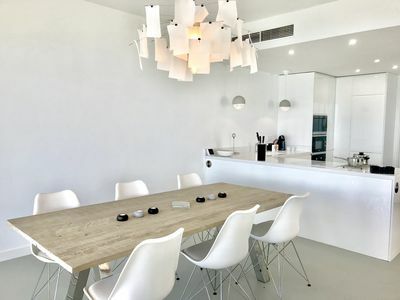 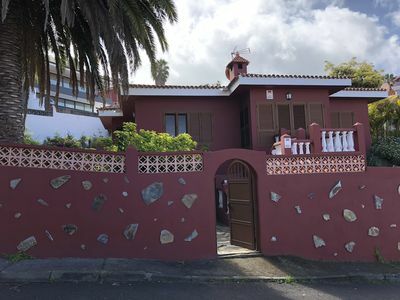 Superb house 3 fronts only 50 m from the beach, completely renovated in 2018. 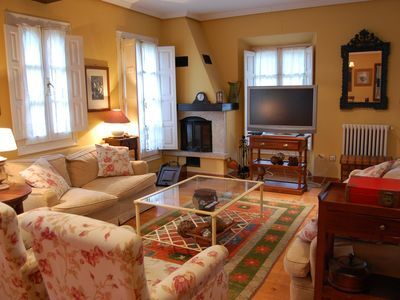 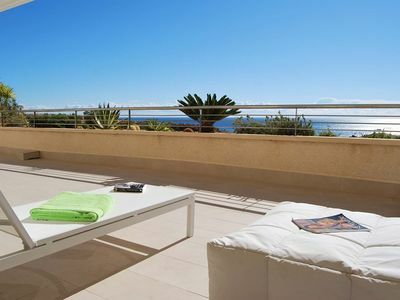 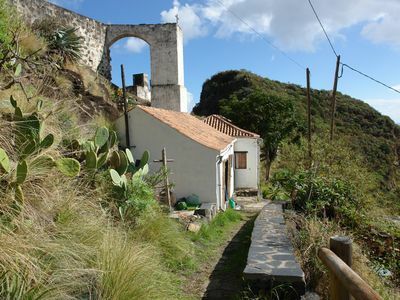 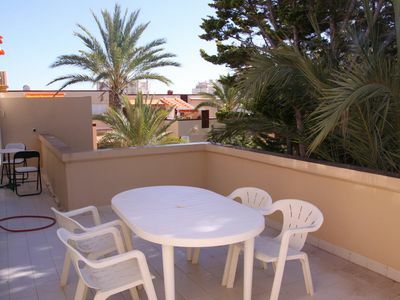 With a small private garden offering an exceptional view of the sea! 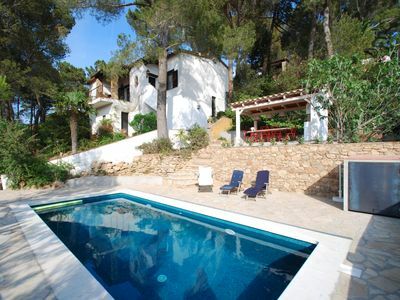 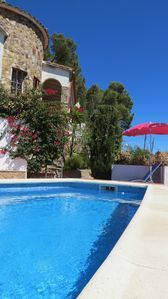 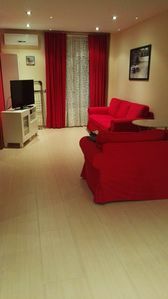 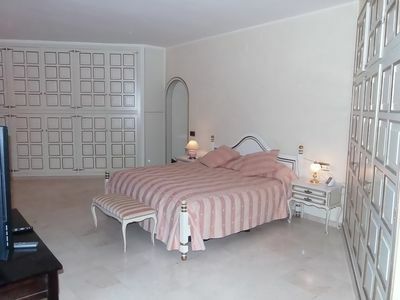 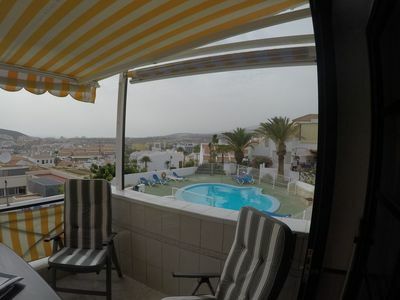 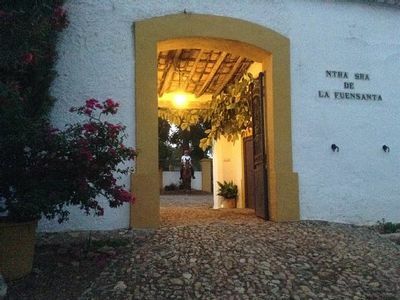 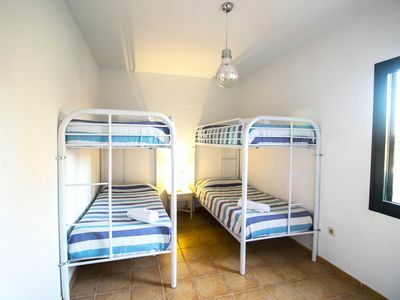 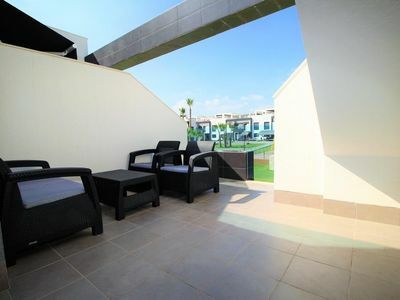 located 3 km from the center of La cala de Mijas, 15 km from the center of Marbella and 10km from the center of Fuengirola. 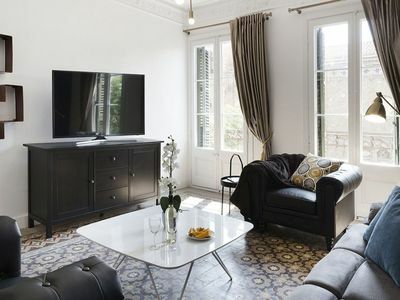 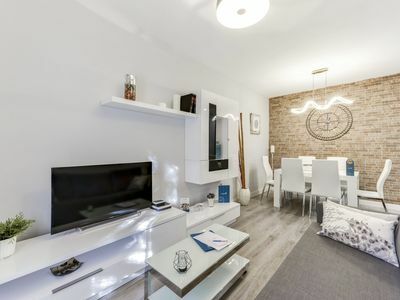 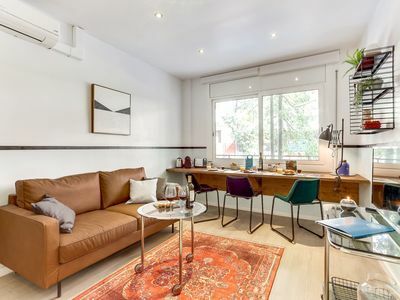 Royal Valencia 2 apartment in Eixample Dreta with WiFi, air conditioning, balcony & lift.